I've been wanting to make macarons for a long time. 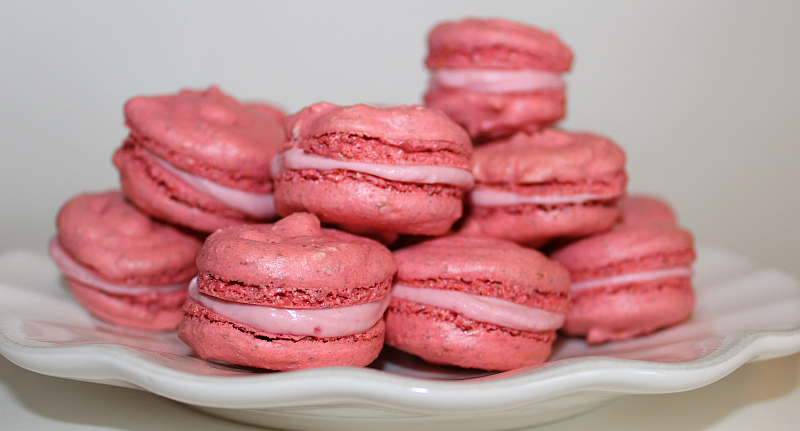 Since it's citrus season, I decided to make blood orange macarons. 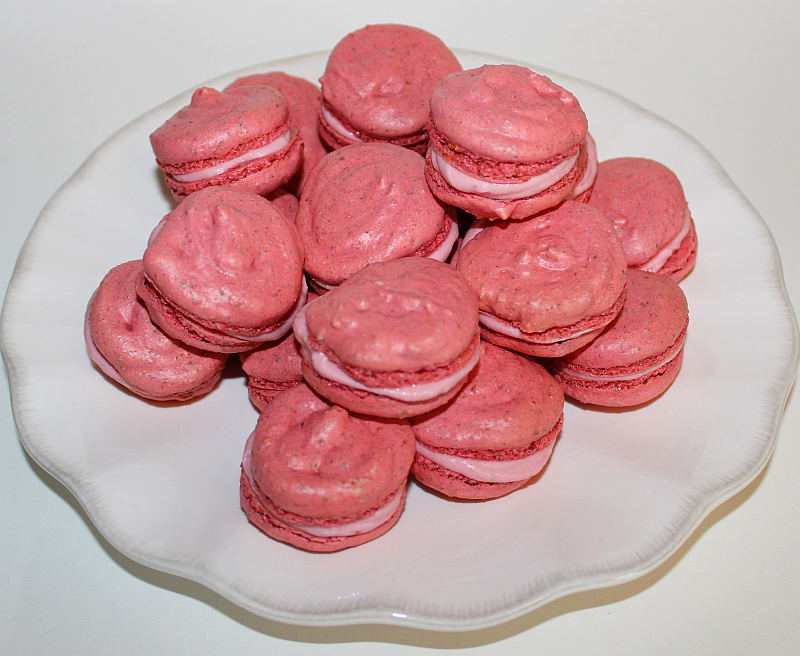 I used Heather Baird's Macaron recipe from her Sprinkle Bakes cookbook. I just loooooooove her book! blood orange zest and a little red and yellow food coloring to the cookies. These turned out more pink than orange, but that's okay. and a spoon of sugar to about 2-3 tablespoons of syrup. I used this syrup to make blood orange whipped cream for the filling. 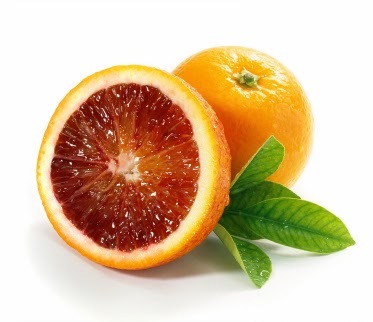 It's very simple and deliciously fresh tasting! due to the fresh whipped cream filling. I thought they turned out pretty good for my first try. I'd try to get the cookies smoother next time. They were not as difficult as I'd been led to believe. Don't be afraid to give them a try!
. I am dieting so everything looks delicious, but those look especially yummy!